DT E-i-C Vince: Sorry about the lack of posts today, I had unexpected internet connectivity issues at the DT headquarters (I should probably consider paying my bills...) all day and have only now figured out a stop-gap connection. ANYWAY, as an apology I present this 1965 GMC Pickup offered for $2500 in San Jose, CA via craigslist. 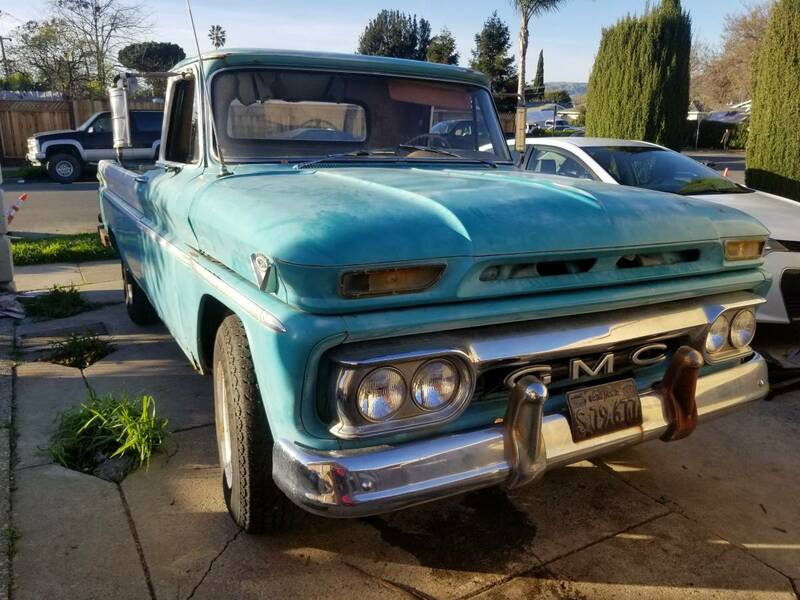 Hello Craigslist I'm selling my 1965 GMC Custom that's been sitting in a barn in the back yard for over 2 decades now. 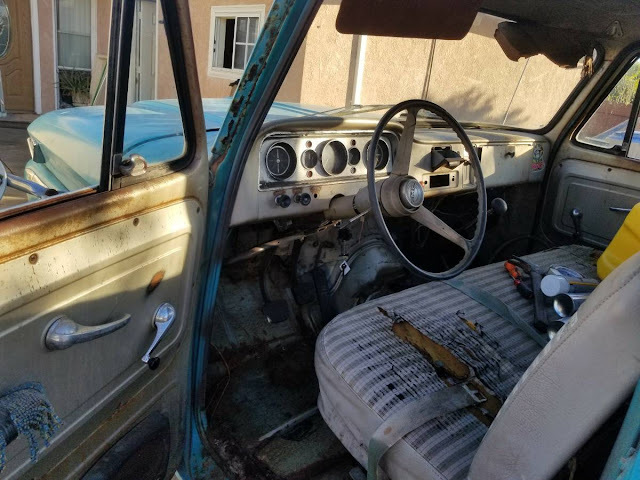 Trucks in pretty good shape for its age. Thanks for the explanation Vince. I didn't get to the site until late last night, and I noted the absence of any new posts. Glad to hear you did not get shut down by the FCC or something!